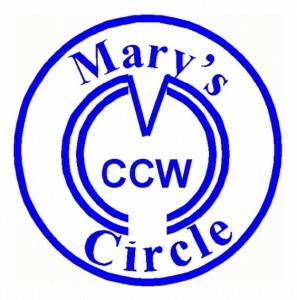 All women of the parish are members of the Council of Catholic Women, and are welcomed at all of our events, meetings and projects! We try to offer spiritual enrichment programs for the women of the parish, and educational programs and service opportunities in the areas of Church and Vocation support, Legislative Advocacy, Family and Reverence for Life, Community and Environment, and International. We also have occasional strictly social events, through any time we get together it is a social event. Do join us; you can be sure of a warm welcome, and one or more programs suited to your particular interests! Statistics: Monthly viewers to this page in 2018*: January, 45; February, 30; *we have further statistics back to May, 2015, when this new website came on line. Archives: Our original website (m asthead at left) went online on 1/1/2003; by the time it went down on 2/28/2015. it had received a total of 39,784 page hits.